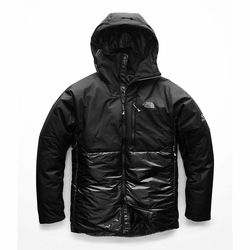 The North Face Summit L6 AW Synthetic Belay Parka. Staying warm and dry during belays can make the difference between success and failure. To ensure weather won't end your mission, this parka is designed with synthetic PrimaLoft insulation and DryVent overlays in key zones.